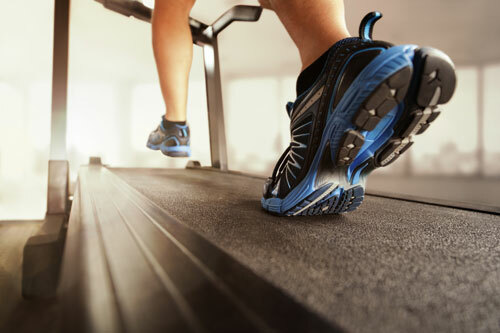 If your exercise equipment is making abnormal noises, shaking or doing anything else out of the ordinary, don’t continue using it. Give us a call! 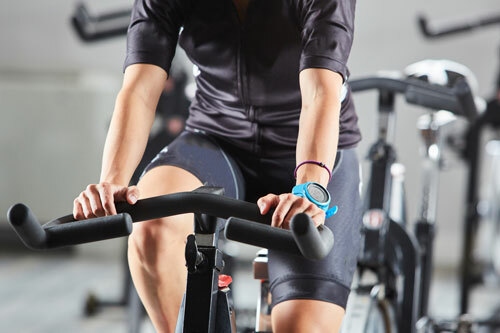 Our techs at Fitness Machine Technicians can get to the root of the problem and make the necessary repairs to get your machine back to performing safely and optimally. 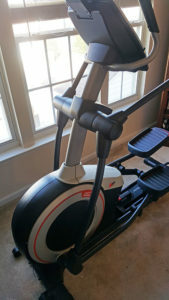 Our customer in Olde Providence North had an elliptical that was making grinding noises. 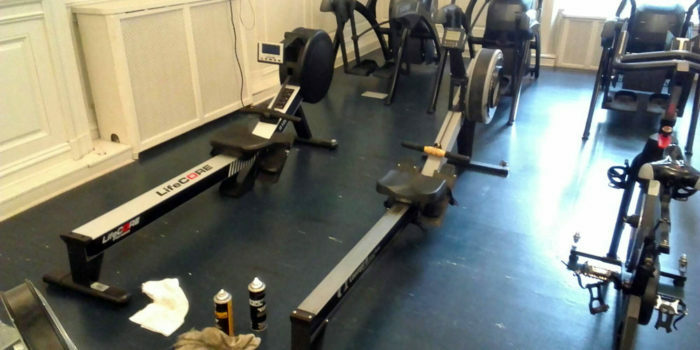 The owner thought it was a barring problem which would have been expensive to repair. 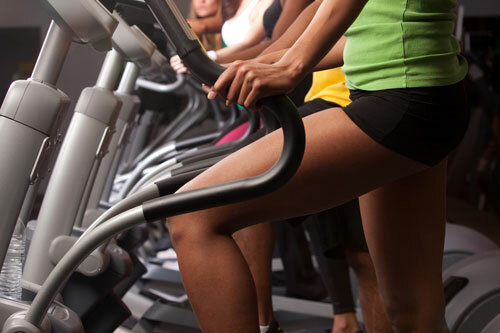 Luckily once we examined the machine, we found the belt was simply worn and out of alignment. 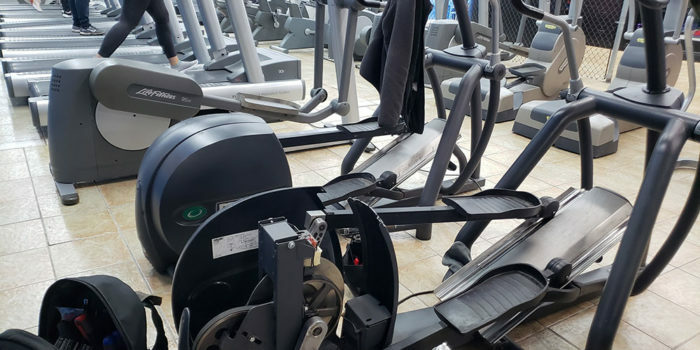 We replaced the old belt with a new one, saving our customer money and getting their elliptical up and running again. 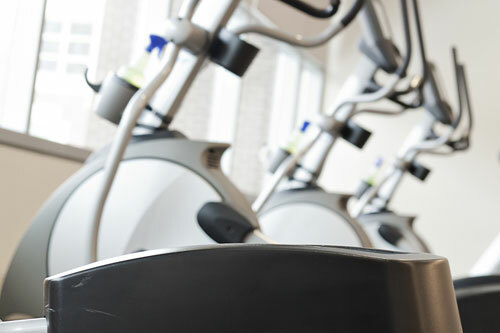 We diagnose and repair a wide range of fitness equipment, from treadmills and ellipticals, to exercise bikes and strength equipment. Contact our techs through our online request a tech form and let us know what the issue is. We can take it from there! 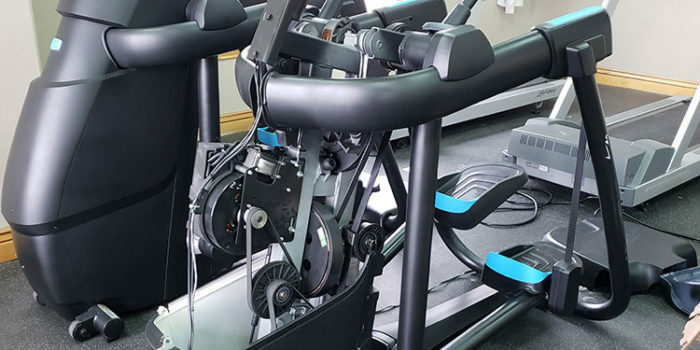 Fitness Machine Technicians’ South Charlotte location is run by Colin Winchester and Eric Wright and serves the greater South Charlotte area including towns like Olde Providence North, Pineville, Ballantyne and Indian Trail.